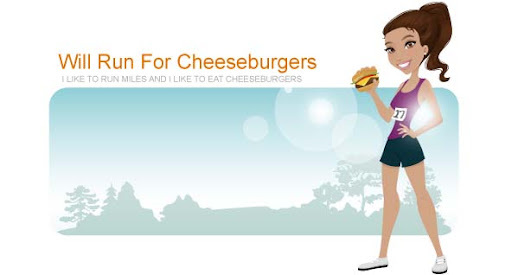 Will Run for Cheeseburgers: It's so hot! Grande sweetened iced passion fruit tea. Ahhhhh. So much relief from the heat!